← New look and new host! Other than the screen resolution being better on the windows 8 screen shot, they both look flat and uninteresting. 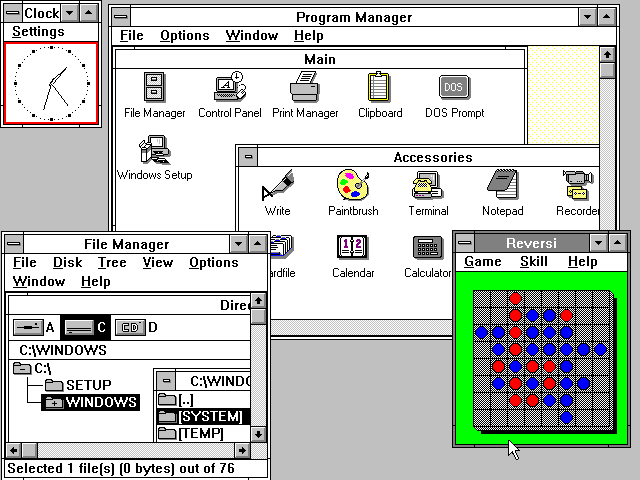 Is Microsoft trying to turn back the clock here?